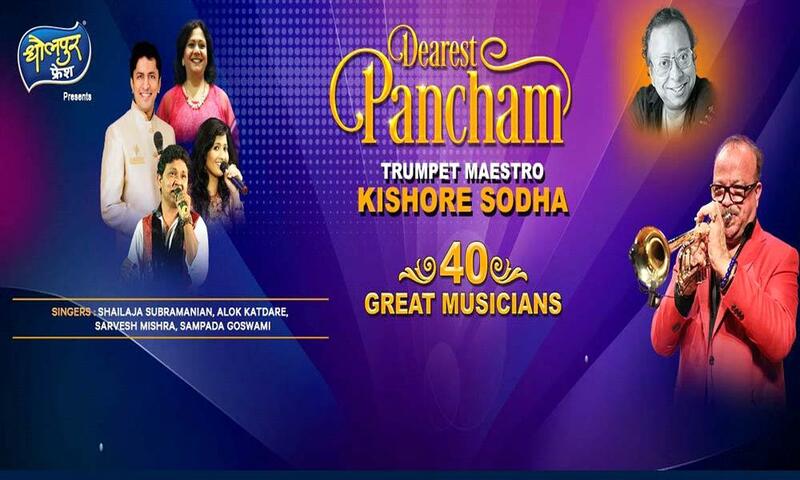 The grand musical concert 'Dearest Pancham' will live on 1st June 2019 at Shanmukhananda Hall, Mumbai. Siddharth Entertainers and Balaji Creators are jointly organizing a grand musical concert on 1st June 2019 at Mumbai. This concert is conducted on the basis of “Dearest Pancham” with 40 great musicians and also celebrates the 79th birth anniversary of RD Burman.